A Lean Life Begins With The Customer FirstEliminate The Muda! From a business perspective lean is often defined as providing greater value to the customer with less use of resources. A lean organization takes a long-term view of business recognizing that ongoing success and growth requires not just customer satisfaction but customer retention. As a result, an organization that is truly practicing a lean approach begins every project and development of every product or service with the customer in mind. If a lean organization is not working toward providing more value, then the project should not exist. For purposes of lean “customers” are segregated between internal and external customers. The external customers are those that provide the revenue and consume the products or services a company provides. An internal customer is a co-worker, vendor or business partner that a company or employee works with to provide the end product or service to the external customer. In application of lean for the individual the idea of a “customer” may become a little confusing. Just like a company, to lead a lean life we must be clear on who and what we are working for. Just like a company, to lead a lean life we must focus on the long-term. 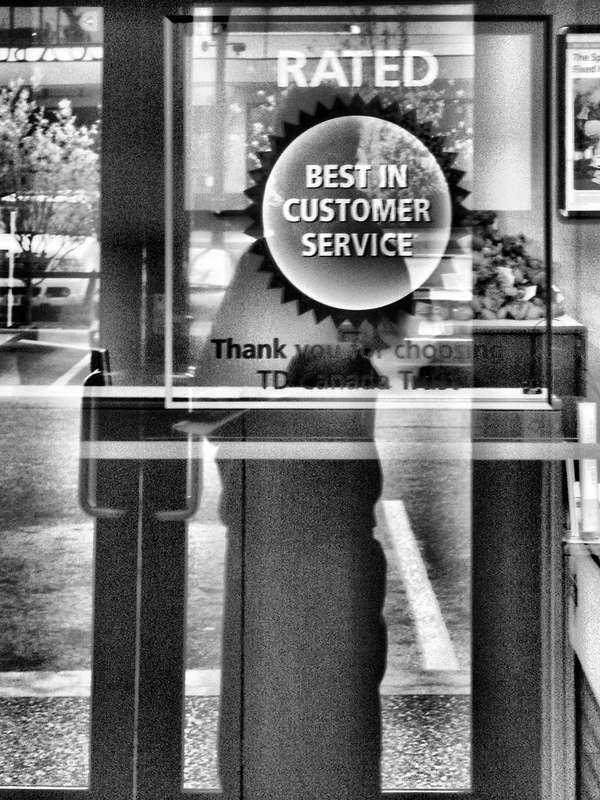 Just like a company we must recognize that we may have both internal and external customers. Our external customers in a personal sense might be your employer or customers if you are self-employed or a commissioned sales person. They are the ones that provide us with a revenue stream. We are also working for the long-term good and growth of our families and own future. Our internal customers may be co-workers, employees or even our family members. In business, success cannot be assured unless we; in the words of Warren Buffett “provide a service for the customer that is worth more than the customer pays, because that is the only way you keep somebody over time.” For internal customers the same principles apply. We cannot be assured of the support of our coworkers unless we support them. Our family is more likely to be supportive of us if we are supportive of them. To enjoy a long and successful life does not mean focusing on you, it means focusing on others. The more effort you put into your relationships as a spouse, a parent, a co-worker, an employee or boss the greater the rewards you will reap.